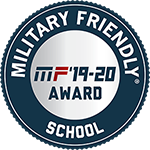 Enroll for Summer/Fall 2019 Classes Beginning April 1, 2019. Make an appointment with your advisor! Congratulations 2019 LCC Homecoming King & Queen, Josh Elliott and Kylee Duncan. - Nursing Program letters have been mailed. 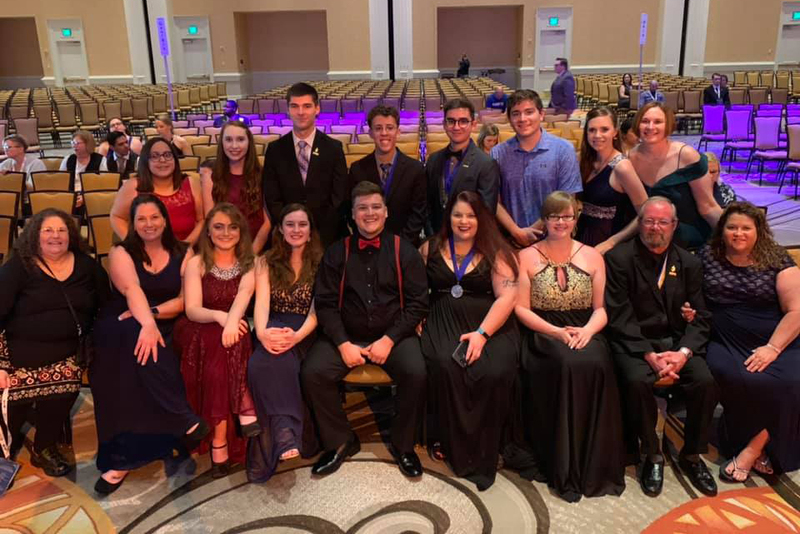 PTK Earns Top HonorsThe LCC Tau Theta Chapter of PTK earned numerous top honors at Catalyst held in Orlando, FL. 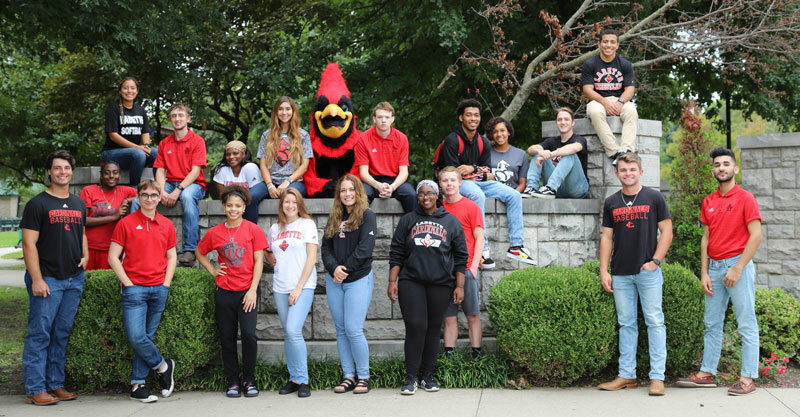 Cardinal Enrollment DayApril 12, April 30 & May 22. Choose one date to fit your busy schedule! 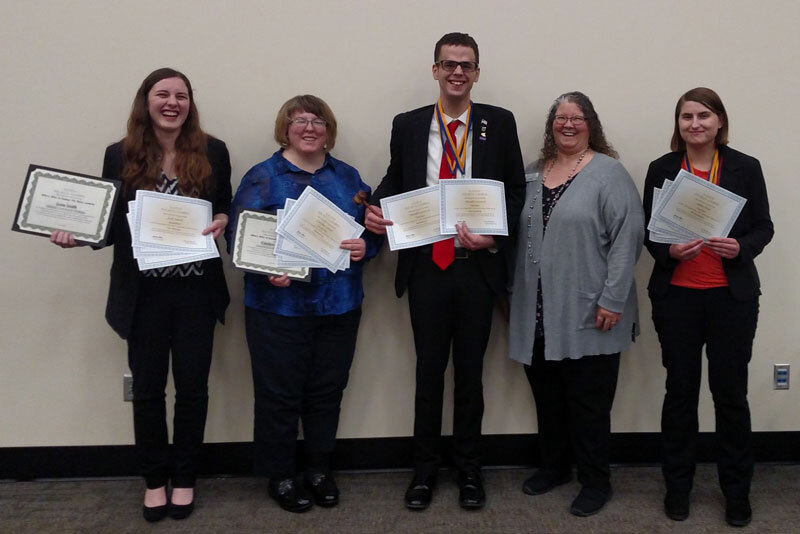 PTK Regional Convention The LCC Tau Theta Chapter of Phi Theta Kappa attended the PTK Regional Convention March 1-3 in Wichita, KS, earning numerous awards at the convention. Congrats! 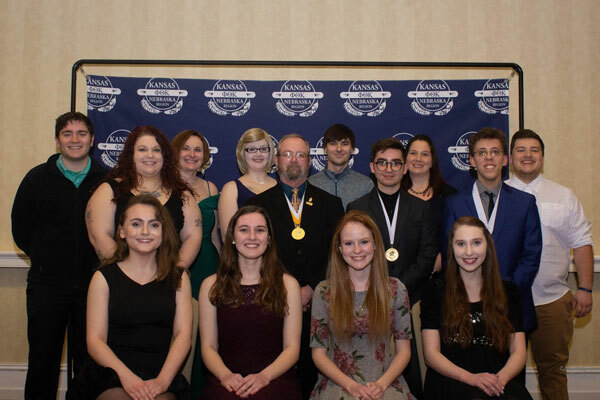 PBL Places at State LCC Phi Beta Lambda students attended the Kansas State Conference, earning spots as top finishers and securing a trip to compete at the National Leadership Conference. Congrats! 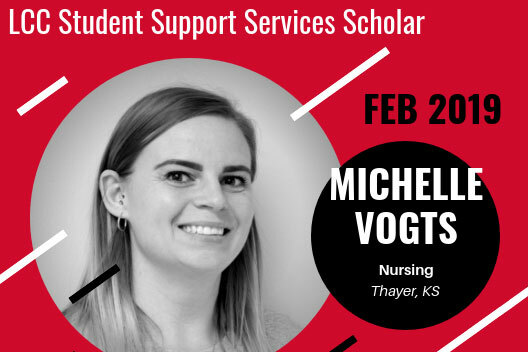 February SSS Scholar Student Support Services announces the February 2019 SSS Scholar, Michelle Vogts of Thayer, KS. Congrats! 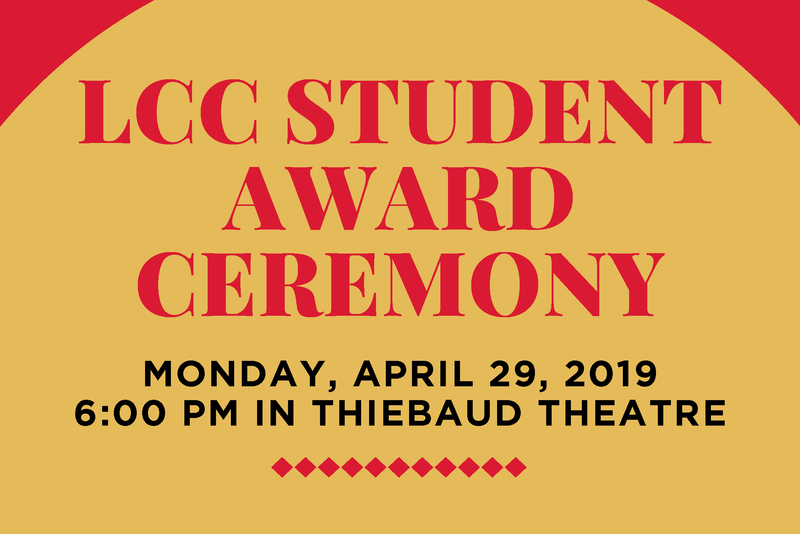 The CARE program is LCC’s prevention and education efforts to help stop relationship violence in support of Title IX, the Violence Against Women Reauthorization Act, the SaVE Act and Clery Act. Log into your Redzone account. Choose Financial Aid/Account Information and scroll down to the tuition and fee payment plan link (Nelnet). 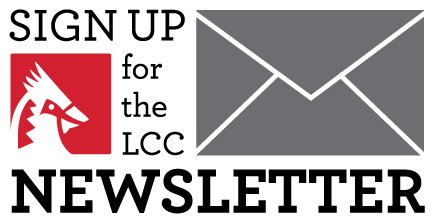 Labette Community College is committed to a policy of educational equity. 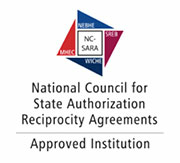 Accordingly, the College admits students, grants financial aid and scholarships, and conducts all educational programs, activities, and employment practices without regard to an individual’s race, color, religion, gender identity, sexual orientation, national origin, age, marital status, ancestry, or disabilities.